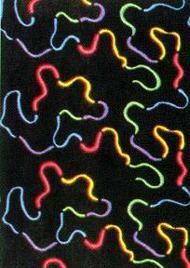 Featuring Over 40 Different Fluorescent Carpet Styles! Broadloom (wall-to-wall carpet) - 12' Width @ $2.68 sq. ft.